It is good to know that the Newspaper is going to point out the wonders of Bangalore. it's a nice move to find the wonders in Bangalore, Banglore is growing as big city in the world. People from many country visiting Bangalore daily. and we know that it is a capital of karnataka. This will definately help to the people who visit Bangalore and to see the famous places in Bangalore. in Bangalore we have many Famous places, Parks, Monuments..etc. But it's not possible to visit all those in a singe day. 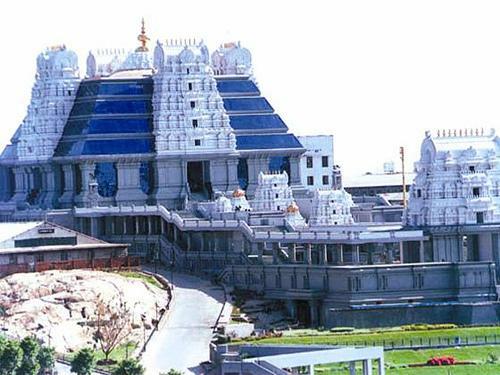 I have listed some seven Famous as well as wonders in Bangalore. I think this will help to the visitors to see the Banglore with full confidence and they will Enjoy a lot. Every Banglorian and Visitors Should see this place. It is such a place that it will give a Introduction to visitor about Bangalore's culture. Vidhana Soudha is famous of Banglore there is no another matter about it.Vidhana Soudha is one of the most impressive and most beautiful buildings in the city of Bangalore in India. it is best known for housing the legislatures of the state government. 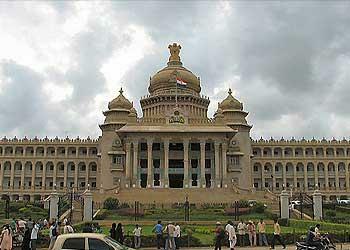 The three hundred rooms of Vidhan Soudha accommodate about 22 departments in state government. The building rises to a height of nearly 46 meters, making it one of the most impressive structures in the city of Bangalore.Constructed by Pure granite porphyry, Vidhana Soudha is decorated with four domes in four corners. Beautify the entrance to the building is of four lion heads, the national symbol of India. The Cabinet room is a massive sandalwood door, which was beautifully carved.Vidhana Soudha in Bangalore can be reached in all four directions. However, access to the building is limited and you must take prior permission before using any of the interior. Vidhan Soudha looks stunning on Sunday evenings and holidays, when illuminated. Lights kept in 6:00 to 8:30 pm. Bangalore sightseeing is not complete without a visit to Vidhana Soudha. Cubbon Park is situated near Gandhi Nagar in Bangalore.Was found in the year1864, the park was created by Sir Mark Cubbon, then Viceroy of India. In fact, the park is named after him alone. Fairy fountains and August on stage was added later.Cubbon Park in Bangalore is spread in about 250 hectares and is well frequented by walkers and joggers. EngineerCubbon Park by Sir Richard Sankey, the then chief engineer of Mysore.The beauty of the park is such that, after visiting, people are beginning to call Bangalore as 'Garden City' in India. 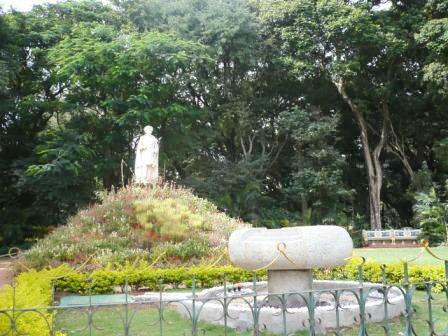 Located in the heart of Bangalore, Cubbon Park stands adorned with trees, flowerbeds and rolling lawns. 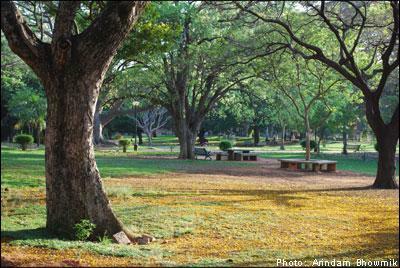 For those looking for a few moments of peace and solitude in Bangalore, Cubbon Park is the right place. At night when the fountains are lit fairy, the park reaches the magnificence that is indescribable. Several courses in Cubbon Park is always on ceramics and model airplanes. Bannerghatta National Park is situated at a distance of approximately 21 km from the Bangalore city of India. Situated amidst picturesque environs, the national park is well renowned for its lion and tiger safari. The other attractions of Bannerghatta National Park include its crocodile and snake farm. 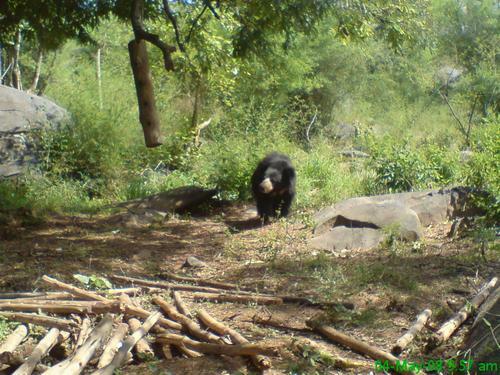 Bannerghatta National Park was established in the year 1971 and spreads over an area of 104 sq. km. Ten reserve forests of Anekal Range of the Bangalore Forest Division come under this national park. One of the main attractions, Bannerghatta National Park is the butterfly park, the first of its kind in India. The park is a concerted effort Zoo Authority of Karnataka University of Agricultural University and the Ashoka Trust for Research in Ecology and Environment (ATREE). 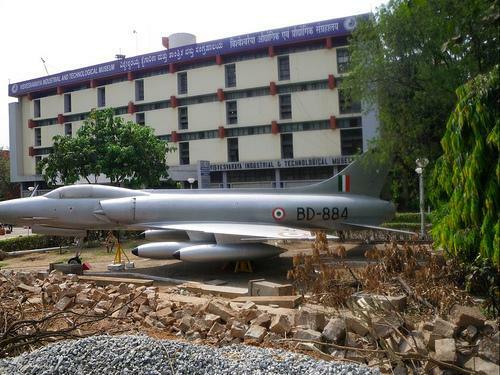 Union Science and Technology Kapil Sibal inaugurated the park in November 2006. Spread over an area 7.5 acres, includes a butterfly conservatory, museum and audio-visual room. 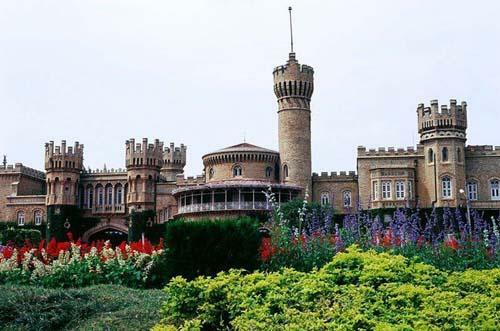 Bangalore Palace is situated in the Palace Gardens, at the heart of the Bangalore city of India. Built in the year 1887 by Wodeyar dynasty, it is adorned with magnificent woodcarvings and Tudor-style architecture on the inside. Infact, the palace is quite similar to the medieval castles that were built in Normandy and England. The Windsor Castle of London left a great impression on King Chamaraja Wodeyar of Wodeyar dynasty, on one of his trips to England. Inspired by the Tudor style architecture, he got the Bangalore Palace built in the city.The square is full of granite seats that are adorned with fluorescent blue ceramic tiles. Along with the courtyard is a ballroom, where private parties of the King used to be held. As we move to the first floor, the foremost thing that comes into view is an ornate room, known as the Durbar Hall. The King used this hall for addressing the assembly. Mounted on the hall is a colossal elephant head, while its walls are ornamented with exquisite paintings. One of the walls of the Durbar Hall has a set of windows that are decorated with stained glass. Located at a distance of about 4 km from MG Road, these gardens offer a rich	 collection of nearly 1000 different species of plants. There is also a glass house in the gardens, inspired by Crystal Palace in London. Spread over an area of 2400 acre Lalbagh Botanical Gardens are privileged to have the largest collection of rare and exotic plants from India. The clock lawn first the country has also been created in the gardens alone.Other attractions include the Lalbagh Botanical Garden Lal Bagh Rock, one of the oldest rock formations on earth. An estimated 3000 million years. The garden is beautifully designed, with lawns, flowerbeds, lotus pools and fountains add to its glory. Flower extravaganzas held annually in Botanic Gardens as part of Independence Day and Republic of festivities. Hare Rama Hare Krishna temple is more than just a place of worship. Swami Prabhupada founded the ACBhaktivedanta, the Department of spiritual sanctuary. The goal is to connect to the cultural and religious in all age groups in all classes of society. Singing of hymns, known as inspiration, which is held every year. During the holidays, visitors to the temple, has exceeded expectations. I also want to visit the ISKCON (Delhi) on Sunday.ISKCON includes a territory of more than seven hectares. There are five churches, multi-view movies, outdoor auditorium, markets for organic products, and arts and crafts outlet, Vedic Library. Furthermore, it is Akshay Patra kitchen and machined and pure vegetarian restaurant that offers gourmet class. Tourists who are members of the temple, can handle several days of nursing homes and residential complexes. Visveswaraya Industrial and Technological Museum is located on Kasturba Road in Bangalore. Named in honor of Mr. Visveswaraya, the Dewan of Mysore, which consists of five galleries, namely Popular Science Gallery, Kimbe Paper Metals Gallery, Children's Gallery of Science, Electronic Technology Gallery and Engine Hall Gallery. Visveswaraya Museum is the perfect place to get an idea about how different types of machines. The following is information about Visveswaraya industrial and Technological Museum, Bangalore, India.Out of the planet's engines and steam, a number of other items are also on display at the museum. For example, exhibits on electronics, motor power, uses and properties of wood and metal, etc. If you have an interest in popular science, you can also work on some of the exhibits. A major attraction of the Industrial and Technological Museum touring exhibition Visveswaraya includes science.